Paleo Date, Chia and Maca Balls inspired by Pete Evans. We’re absolutely LOVING maca at the moment, it is a REAL super duper paleo food! 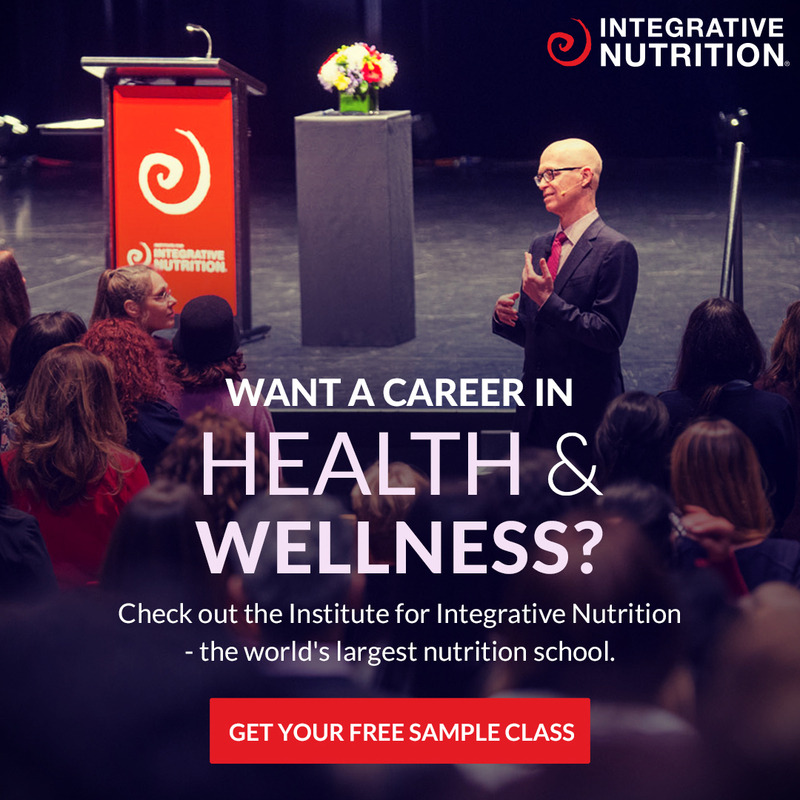 It boosts our energy and balances our hormones! We’ve been adding it to our morning smoothies and when we noticed that Pete Evans adds it to his date bites (read our review on his new book: Healthy Everyday here) we just had to try it! 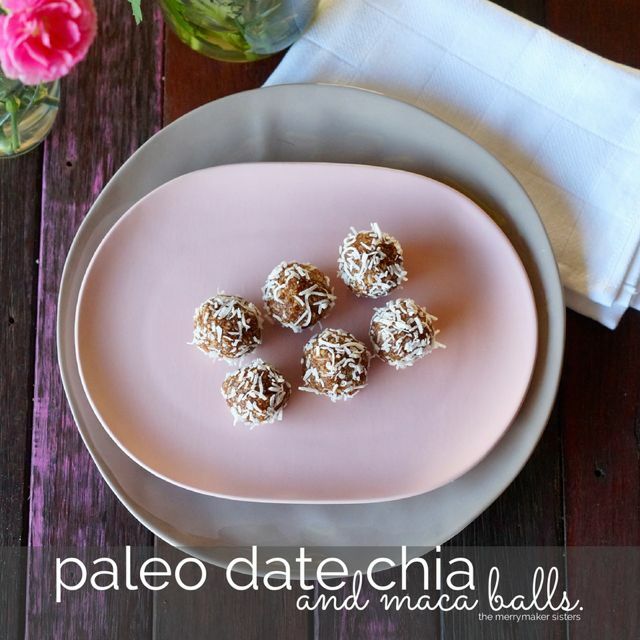 These Paleo Date, Chia and Maca Balls are all kinds of YUM! We think the maca gives a real sweet vanilla-ry taste. We made a few merrymaker changes to Pete’s recipe but here it is! Yum! 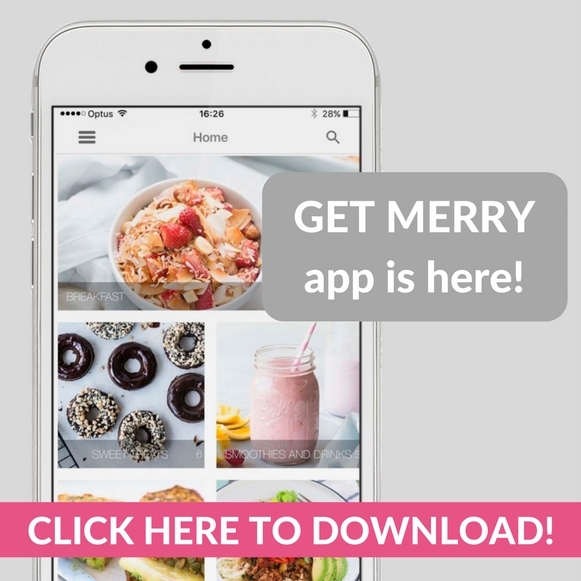 p.s don’t forget to share your merrymaker paleo date, chia and maca balls pictures with us with #themerrymakersisters on social media! We love sharing our favourites with the world! Paleo Date, Chia and Maca Balls. In your food processor (we use our Vitamix) whiz the hazelnuts and almonds until crushed. Transfer these in to a large bowl and add the chia seeds, maca powder and cinnamon, mix well. Drain the dates and place these in to your food processor and whiz until a smooth paste forms. Add the paste to the bowl and mix everything together (you may need to get your hands dirty!). Roll the mixture in to 12 balls and coat in shredded coconut. Refrigerate until ready to enjoy! These are the perfect mid morning snack! Make a batch and you're set for the working week!